Many people suffer with asthma. In fact, children being diagnosed with asthma has increased dramatically over the past several decades. Contributors to this are, poor air quality, foods that contain contaminates that were not there just a few years ago, and stress factors. The spike in asthma is troublesome. 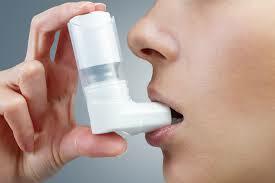 Asthma is a chronic condition that causes the lungs to be inflamed and the the breathing airways to narrow. Chronic conditions means that there is no cure, but something that a patient will need to control. Here are a few ways to help. eliminate foods with irritants that can cause allergic reactions. Consider organic foods and clean eating. Use an air filter in your home to eliminate irritants in the air. Consider changing your bedding to hypoallergenic bedding. Chiropractic care can heal areas of the spine that control your lungs and airways. This will help asthma attacks be less frequent and more manageable with regular care. Allowing your nervous system to function at its highest potential will give your immune system a boost. Call us for a checkup and see how we can help you live your best life! Check us out at http://www.longhollowchiro.com or call our office 615-851-3900. If you feel the urge to move, MOVE! 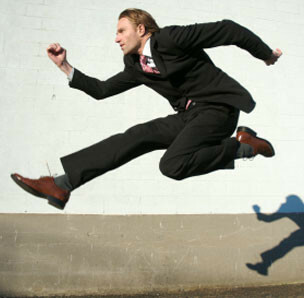 Do you sometimes have the urge to quickly stop what you’re doing and run around outside? Chances are, you probably have bottled-up energy already inside you that just needs to be released! By not using the energy we have inside through movement and exercise (some quick push ups, a walk around the block or running around outside with the little ones), we often find ourselves wasting that energy and succumbing to energy-drainers such as sitting, slouching, and inactivity. Don’t underestimate the power of a protein snack and vitamins! Whether you put some peanut butter on apples for an incredible snack, add protein powder to your smoothie, or have a handful of almonds, protein can greatly increase your energy levels. Vitamin B6 is also a powerful tool to add energy to your life! Pistachios and sunflower seeds along with fish and other lean meats, dried fruits, avocados and bananas are all excellent sources of this essential vitamin. Regular chiropractic adjustments WILL help! With regular chiropractic adjustments, your spine and nervous system can begin to function to its highest potential. When this happens, your body’s ability to heal itself improves, helping you have more energy to a life full of potential. Visit Long Hollow Chiropractic today so we can share with you more tips on gaining greater energy! Long Hollow Chiropractic offers tips to battle both illnesses. People often have difficulty telling the difference between a common cold and the flu. At Long Hollow Chiropractic, we want to help you tell the difference between the two illnesses and know how to battle them this winter. With the flu, fever is usually high, 102-104 degrees F, comes on suddenly and lasts 3-4 days. With a common cold, fever is rare. Headaches are very prominent with the flu, and very rare with a cold. General aches and pains are common and often quite severe with the flu. There are slight aches and pains with a cold. 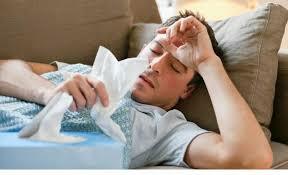 2-3 weeks of extreme fatigue are a symptom of the flu, and are quite mild with a cold. Prostration (total exhaustion, wiped-out feeling) is early and prominent with the flu, this feeling does not come with a cold. A runny nose and sore throat are very common with a cold, and can sometimes come with the flu. Sneezing can accompany the flu, but is more often a sign of a cold. Chest discomfort with the flu is common and may become severe. Chest discomfort is mild to moderate with a cold, due to a hacking cough. Wash your hands often! The flu is highly contagious, and is spread by rubbing the eyes or nose with hands that have been exposed to the virus. Keep a healthy lifestyle. Make sure to exercise regularly, eat healthy foods, drink plenty of water, get regular spinal adjustments, and acupuncture. Adjustments and acupuncture help boost your immune system, and they will both help you feel better if you’re getting sick! Use a humidifier. It keeps your air passages moist and less susceptible to disease. Increase your vitamin D intake. Vitamin D is known to help prevent illnesses, such as the flu. The best way to get vitamin D is from exposure to the sun, which can be a challenge this time of year. Look for high quality supplements such as fish oil. Dr. Koester recommends keeping your Chiropractic appointment even if you feel like you’re coming down with something. An adjustment may be just the thing you need to help you battle the illness! 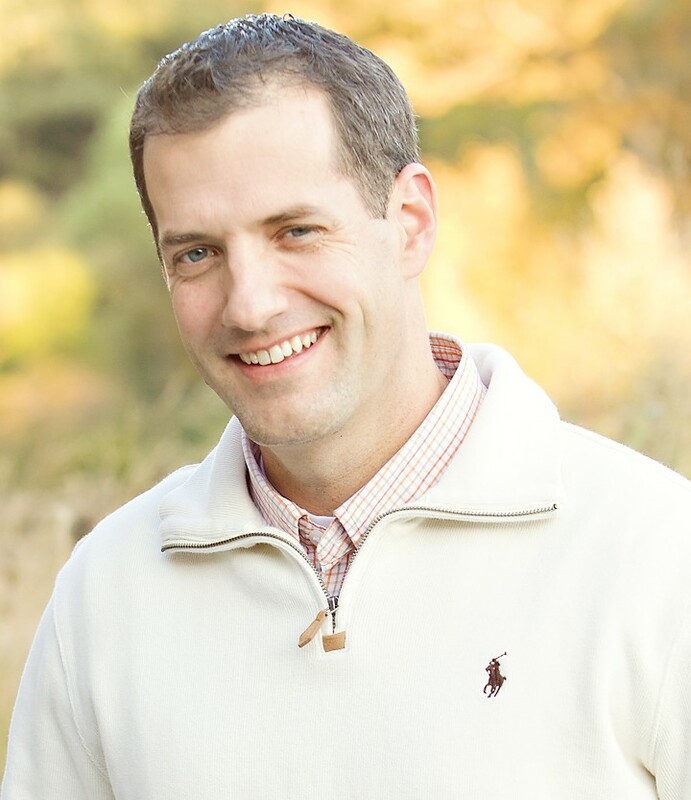 Dr. Koester’s story in his own words… How Chiropractic helped me! It was way back in high school while playing football in Fort Dodge, Iowa. I took a hard hit, which caused a significant neck injury. I visited a Chiropractor who was able to treat my injury and get me back on the field a few weeks later. I was amazed by how “different” Chiropractic was and how much better I felt after just a few treatments. It was at that time that I was hooked on Chiropractic and knew I wanted to pursue a profession where I could help people and truly make a difference in their lives! I completed my undergraduate studies at the University of Iowa before earning my Doctor of Chiropractic degree from the prestigious Palmer College o fChiropractic in Davenport, Iowa, the birthplace of Chiropractic. Upon graduation, I established Koester Chiropractic Clinic in Urbandale, Iowa. For ten years, I was able to build a successful family practice and treated patients of all ages. It was a delight to treat newborn babies as young as 1 day old up to people in the 90’s! It is my belief that all generations can benefit from chiropractic care! In September of 2014, Dr. Michael Froyd gave me the opportunity to purchase Long Hollow Chiropractic in Goodlettsville. For many years, Dr. Froyd did a wonderful job treating the people of this community and it is my honor to continue his legacy of service. My wife, Katie and I have three beautiful girls- Grace, Sophie and Ellie. I love to spend time with my girls and we stay very active.